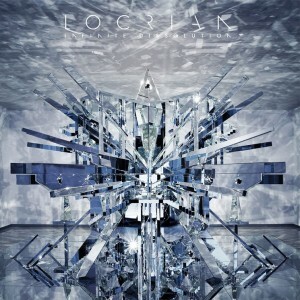 Locrian – Infinite Dissolution – Relapse Records – Release: Out Now. 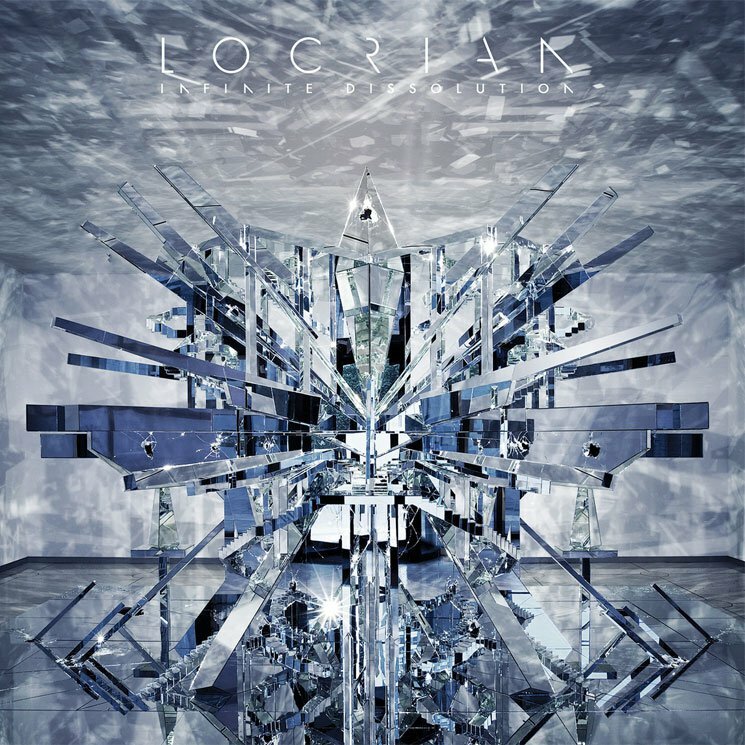 Locrian is a band that seems to do their best to evade any sort of categorisation taking elements from black metal, Avant-garde, post-metal and I swear even a kitchen sink somewhere in there. What you get is a melancholic and oddly melodic raw piece of music. This album is not so much about creating songs as it is about creating moods, which is also very much intensified through the use of several non-standard metal instruments. It makes for a tough sell, and while I’m personally less thrilled about the soundscapes of the “KXL” trio of songs, I really enjoy the drifting sounds of “Dark Shales” and the more classic rock driven rage of “The Future of Death”. If you like your metal to at least keep a bit within the confines of its sub-genre then this album is probably not for you. However, if you like to hear an interesting blend of different types of music then you could do much worse than “Infinite Dissolution”.